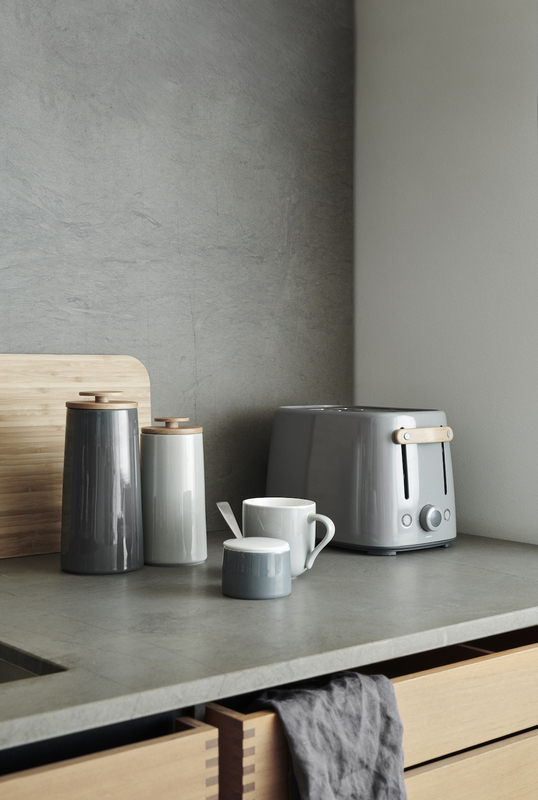 The latest addition to Stelton's beautiful range of kitchenware is the Emma toaster, which is due to hit UK shelves this month. Inspired by the typical appliance shapes of the 50's, this newbie is made of lacquered stainless steel with a beech wood grip and has space for two slices of bread. Like most toasters worth their salt, it has a handy dial on the side so you can choose your level of toastiness. It also contains a few more useful features, which should be standard on any toaster but sadly, in my experience, aren't: a high end position for easy bread retrieval, a clever design so that varying sizes of bread can fit, and a defrost function for warming up bread in case you forgot to fish it out of the freezer before lucnh. However, there's more... if you're a bagel fan, there's an extra setting that toasts only one side of each piece of bread. Yup. 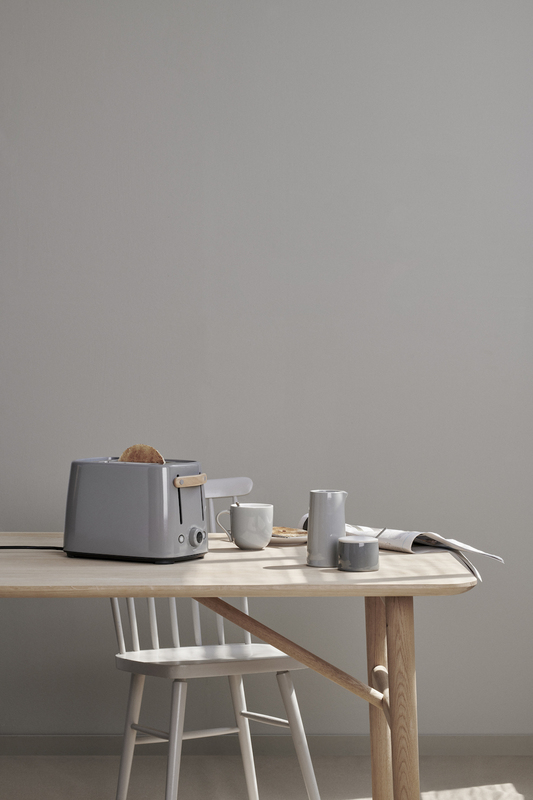 The toaster will soon be available from UK stockists, but in the meantime you can get your hands on an Emma toaster direct from Stelton’s webshop for £139.